Knowledge sharing – perhaps the most fundamental tenant of open source software – is at the heart of 10up’s value system, and shared by every member of our team. I missed the first day of the Summit, having arrived in Portland on Wednesday evening. When I arrived at Green Dragon for the 10up Community Social, the entire team regaled me with their personal highlights from day one. A number of local WordPress enthusiasts showed up, including organizers from WordCamp Portland and a few Automattic employees. 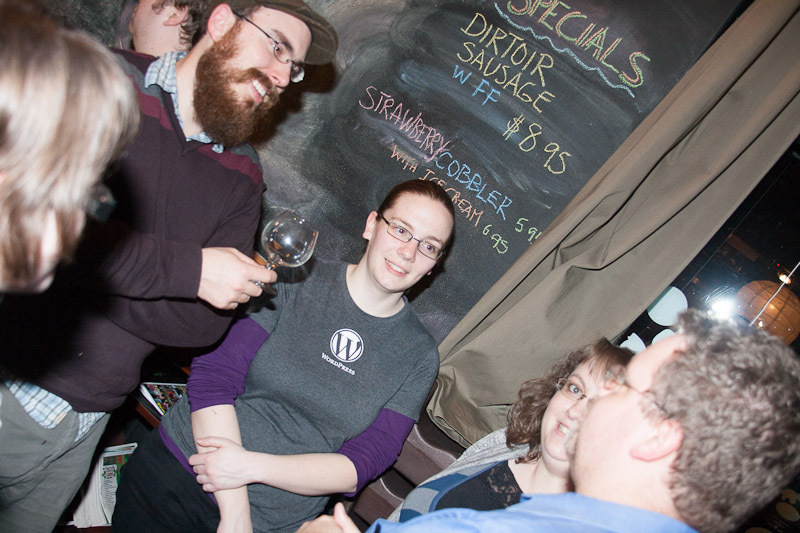 Everyone was upbeat, welcoming, and excited to talk about WordPress, 10up, and Portland! As for the Summit , the sheer amount of collaboration and education alone made each of our journeys worthwhile. We did our best to capture the entire experience – from lectures to the hands-on workshops to lunch at the food trucks, we captured an incredible collection of photographs, which you can find on our Facebook fan page. Perusing through the gallery, it’s clear that learning is a joy for our team, and that every member of 10up is ready and willing to aid and instruct their peers! For me, our Thursday evening bowling outing was a highlight. It crystalized the idea that 10up runs so smoothly in large part because these individual talents have come together to make an amazing team. 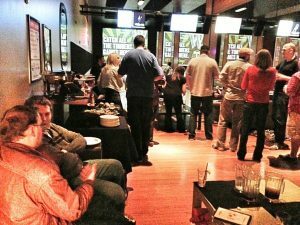 Symbolically, the very act of bowling itself was less about personal competition and more about collective improvement. Every member of our team offered tips and encouragement to the less talented bowlers among us. This mindset and attitude permeated the entire Summit. The team came away eager to apply new skills to our projects. 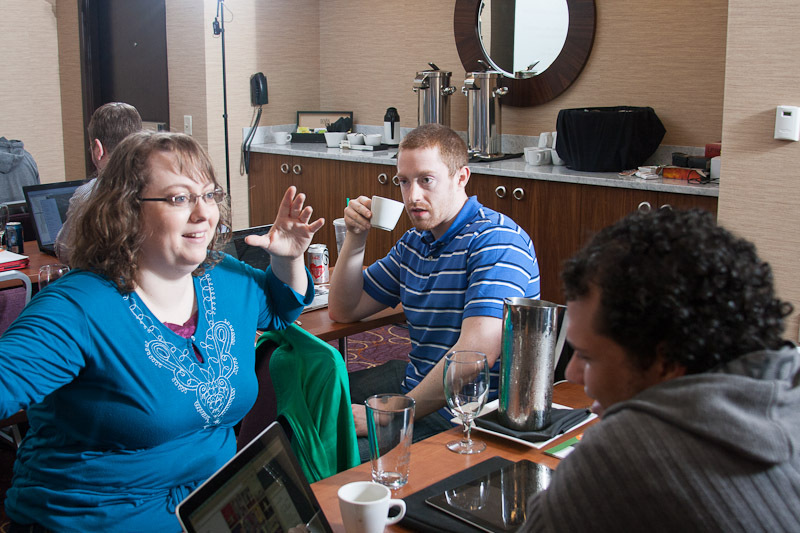 Behind the scenes, many exciting initiatives are in the works here at 10up, and we can’t wait to share them! 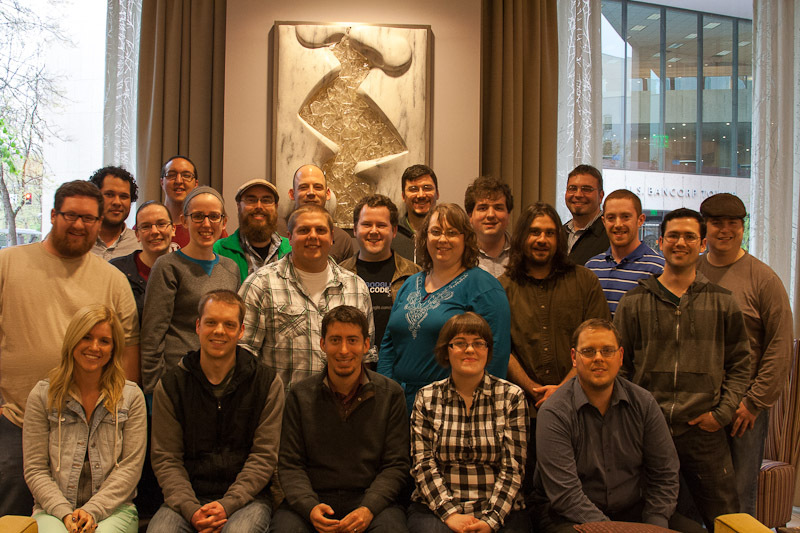 You can find more photos from our Developer Summit if you head over to our Facebook fan page. Follow us on Twitter and like us on Facebook for more updates throughout the year!